Cut 4 (12-inch) sheets of foil. Wrap each banana in foil, making sure that foil opening is on top. Using tongs, set wrapped bananas in coals of campfire; cook 8 to 10 minutes. Carefully remove from fire; peel back foil. Or if you are making them from home, Preheat your oven to 350 degrees. 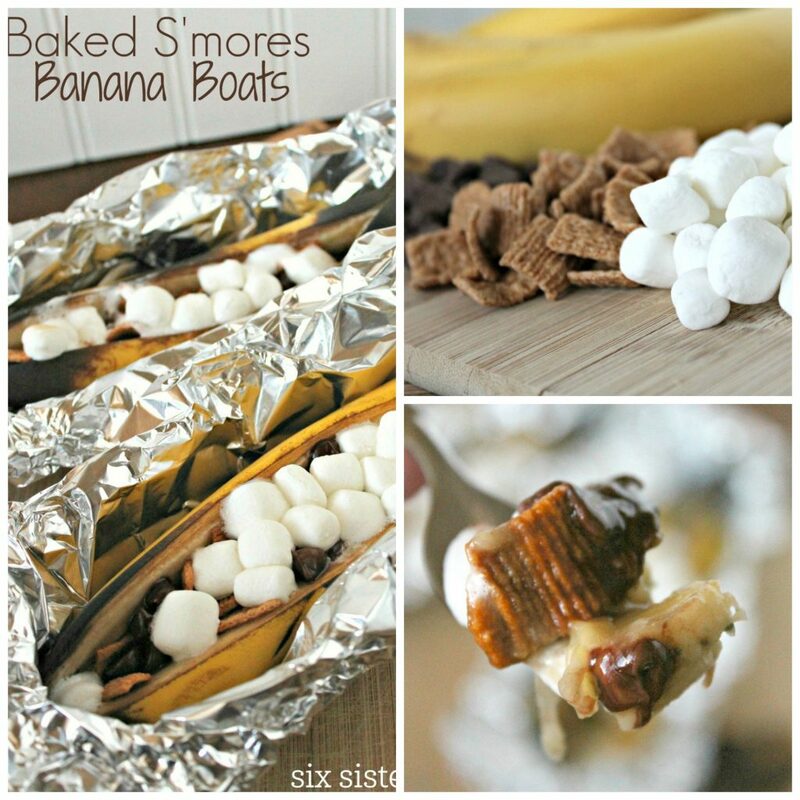 Place your foil wrapped bananas on a cookie sheet and cook them for about 8 to 10 minutes.